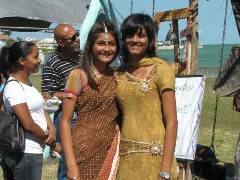 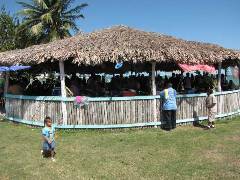 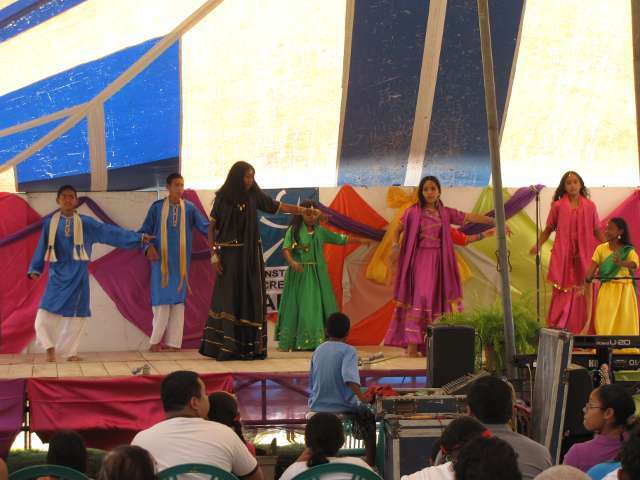 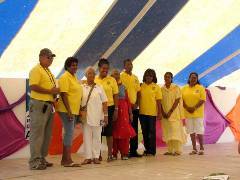 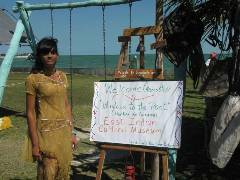 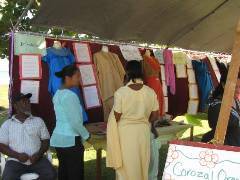 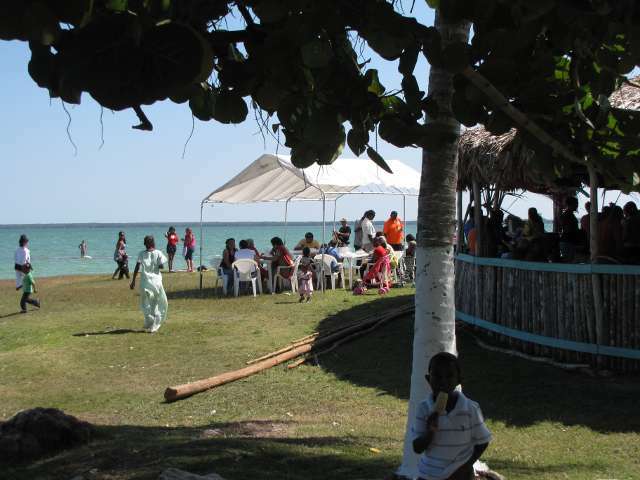 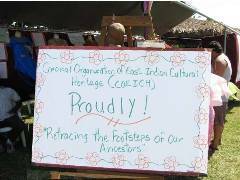 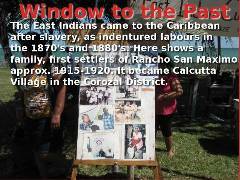 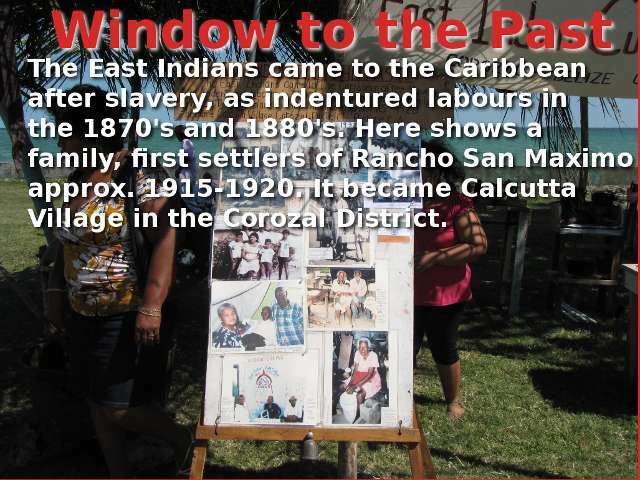 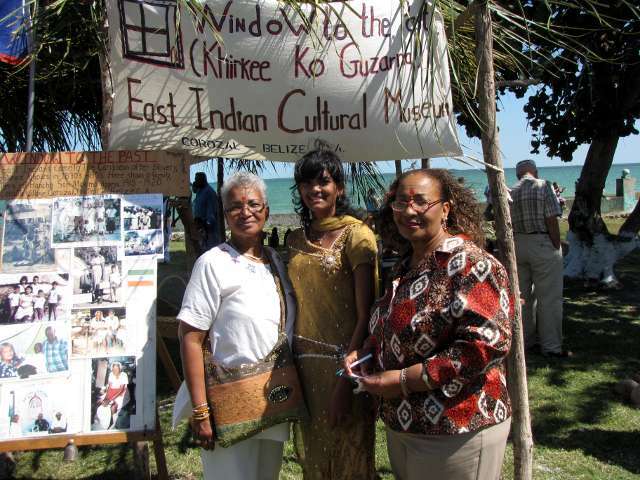 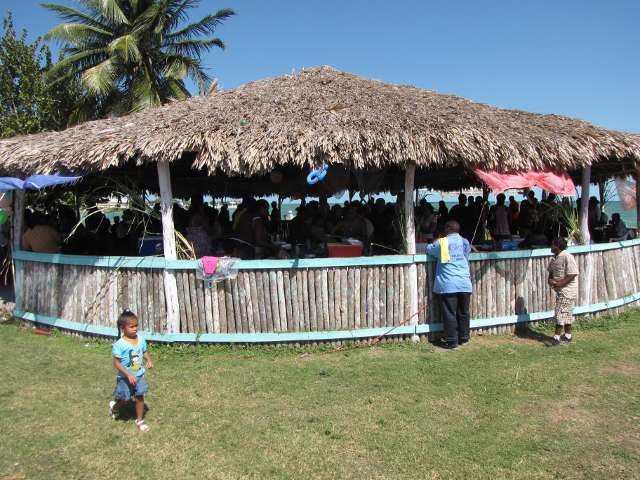 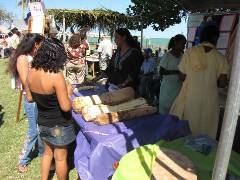 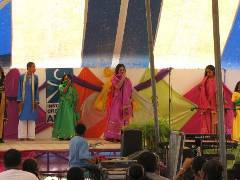 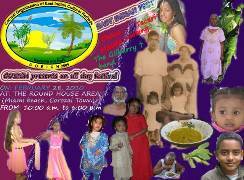 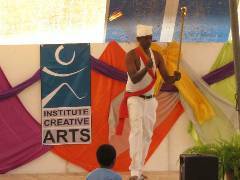 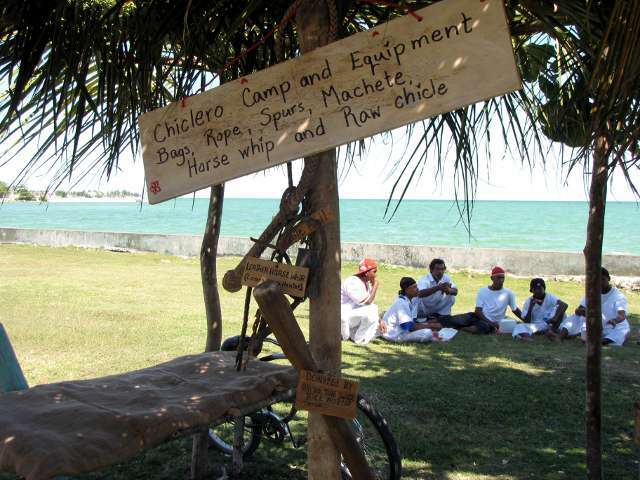 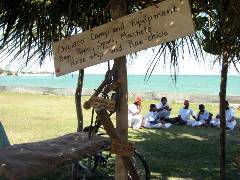 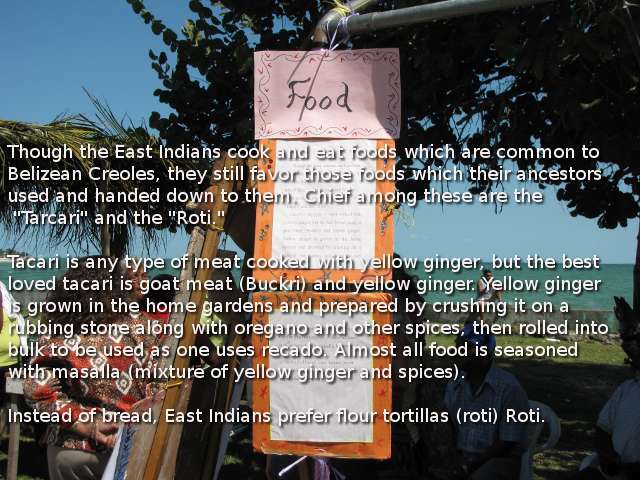 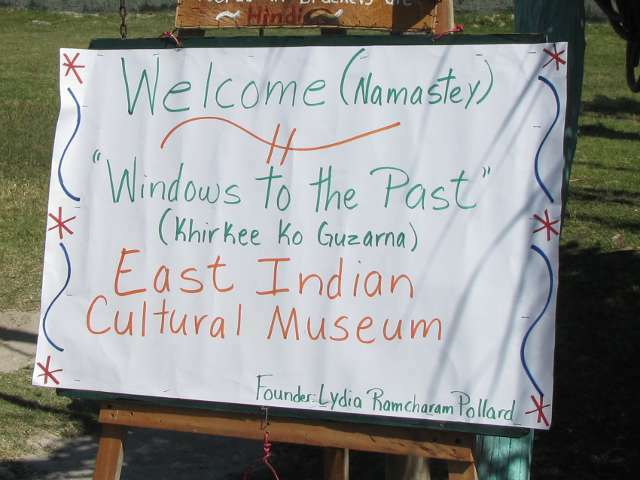 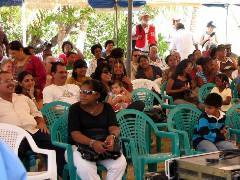 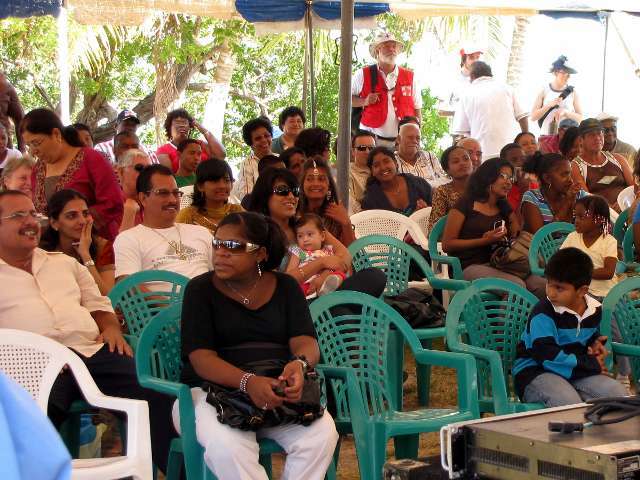 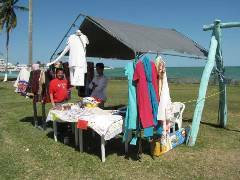 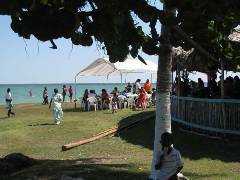 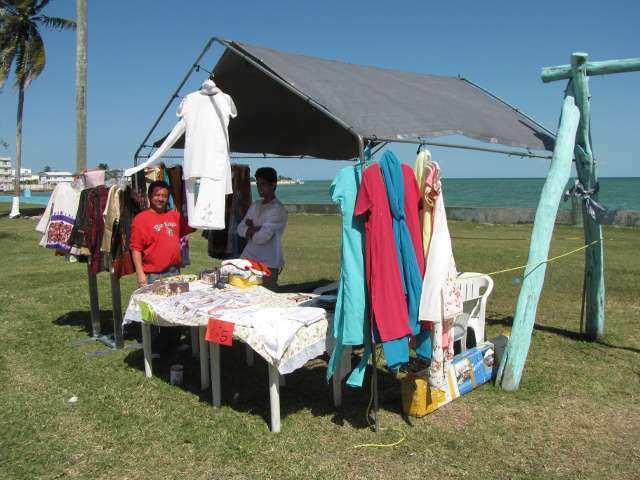 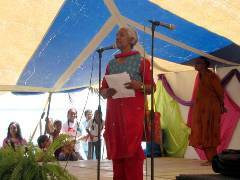 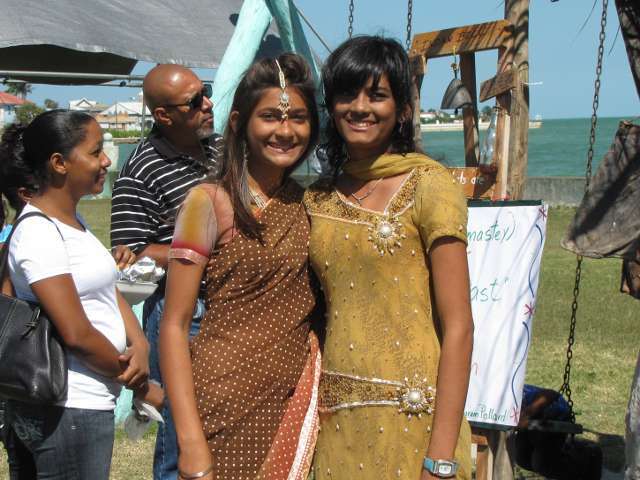 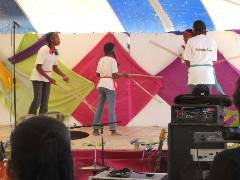 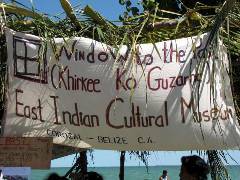 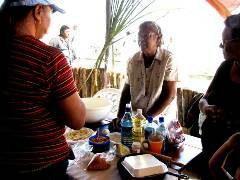 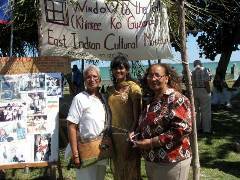 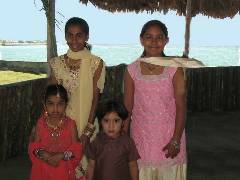 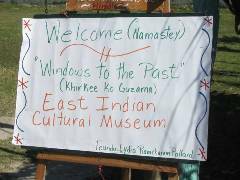 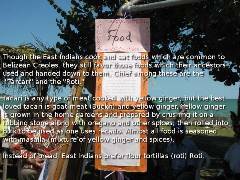 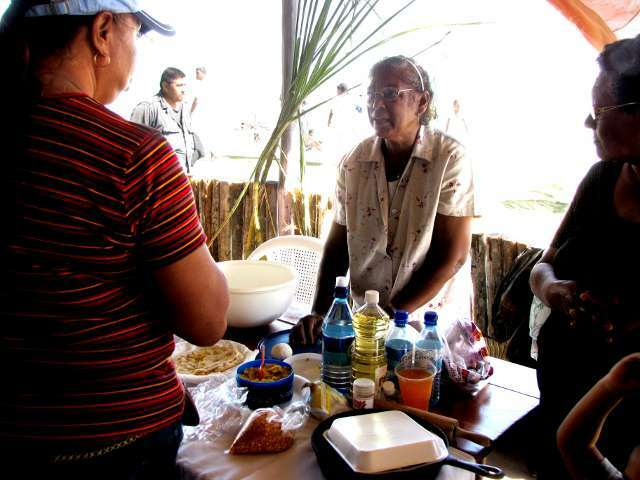 On 28 February, 2010, COEICH held its first East Indian Fest out by Corozal Bay. It was a beautiful day and people came out to enjoy the entertainment, activities, and food. 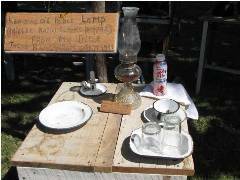 Below are pictures of the highlights of the day. 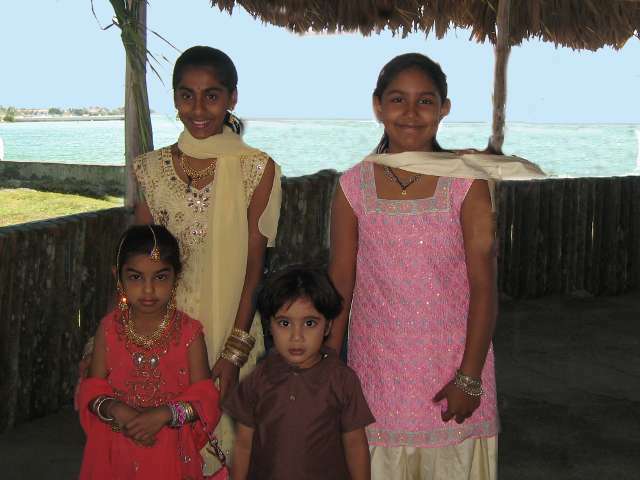 Click on any small image for a larger view. 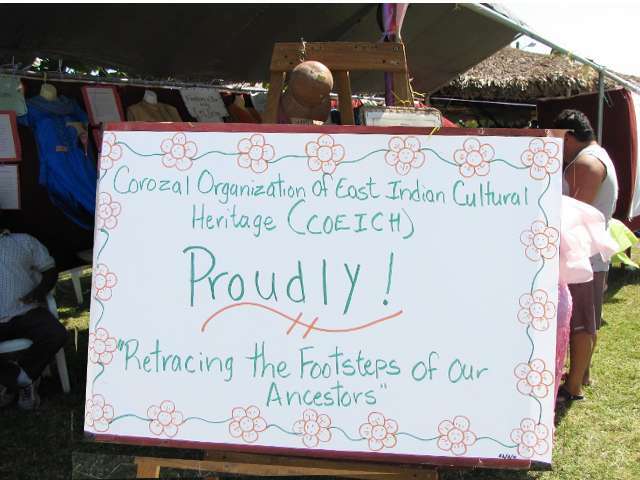 Printed from https://corozal.com — COEICH East Indian Festival 2010.